Austin School of Yoga is back with a new installment of the 200-hour Yoga Teacher Training program at our Downtown location! 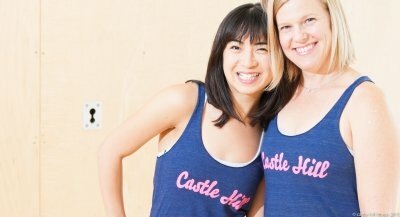 Ashley and Tracey met here at Castle Hill Fitness as instructors, and later combined efforts… Read more. Mothers are the center of the household…and the walls, and the foundation, and the roof – and we get it, it’s exhausting! But no fear mama, we got you! Our fitness trainers and instructors have the… Read more. At Castle Hill Fitness, we are proud to offer Austin’s finest yoga instruction in a supportive, encouraging, and relaxing environment. 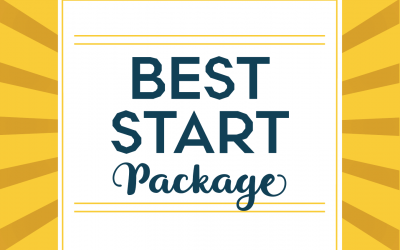 Our center encompasses four beautifully appointed studios across two locations, fully equipped with an array of… Read more. Starting this March, and over the course of 6 weekends, Charly Pivert will be leading students in a 100-hour Immersion of the life-affirming philosophy of Anusara Yoga®. 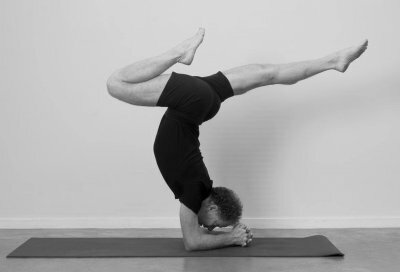 As a pre-requisite to the Anusara Yoga teacher training, this… Read more. 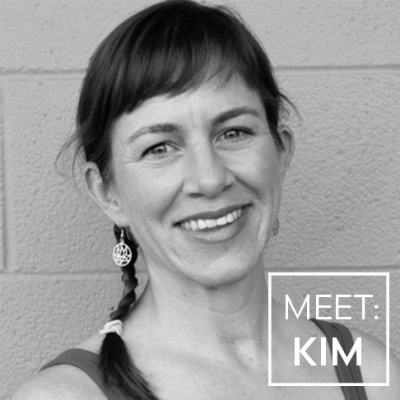 Kim has been teaching yoga since 2006 and has a gift for guiding her students through the hard work and challenge of asana practice with laughter and humility. Her clear and encouraging teaching style allows even… Read more. Next month, Maricarmen Wilson will host a workshop for women that will guide participants to create Fall season rituals through vision boards and meditation. But why Vision Boards? And why are they an important tool to… Read more. 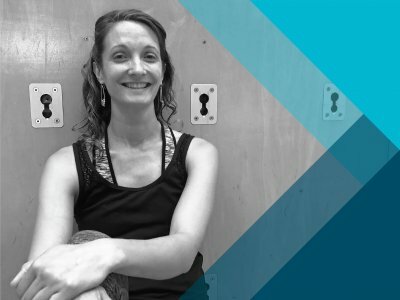 I’ve been working at Castle Hill Fitness for 4 years and practicing Yoga on and off for ten, but I’ve always been curious and a little bit intimidated by the Ashtanga Mysore class offered in the… Read more. 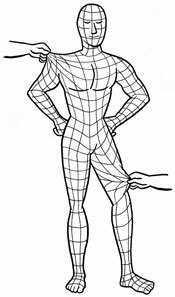 September 3rd is the first of four yoga workshops focusing on fascia. We will cover the Superficial Backline aka the Dorsal Sheath in this first class. For more information read Anna’s blog below and click here to… Read more.